Whether you have a soft spot for the failing postal system or you just want to make an impression, sending something through the good ol' fashioned mail is a way to show a friend or loved one you care. Did you know that the postal service will deliver things other than letters or packages? Check out some of these wacky and zany ideas for an unofficial celebration! For a friend's fifth wedding anniversary, why not send a wooden postcard? 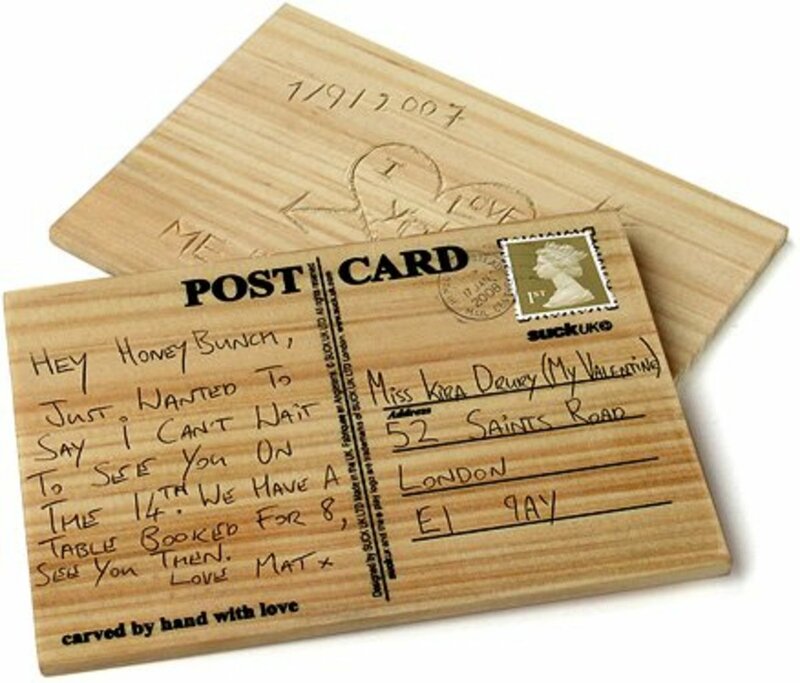 Send a wooden message for someone who has just bought a new house. Wood mail can be sent for a variety of occasions to say, "you mean more to me than paper!" 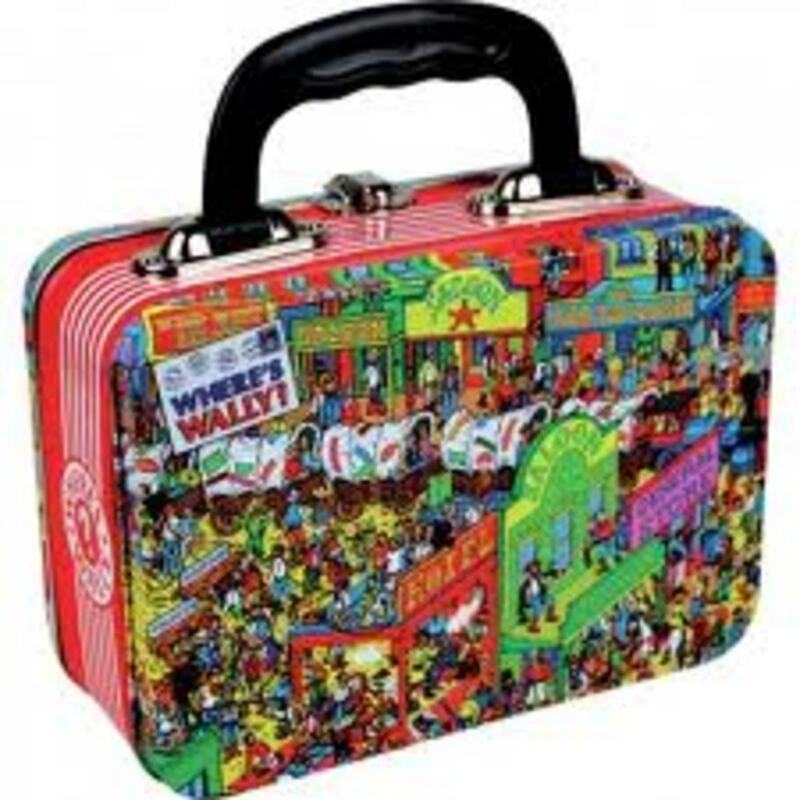 If you have any artistic ability, you can carve a small picture or design right on the front. Save your money and cut your own wood card out of old unused furniture. Just make sure it can't give your friend (or the postman) splinters. Make your own get well soon care package! This guy did a postal experiment and you'll laugh at his results! Whether you want to celebrate a big game on TV, a big win, or just challenge a friend to a competition- you can send a ball right through the mail with no packaging. 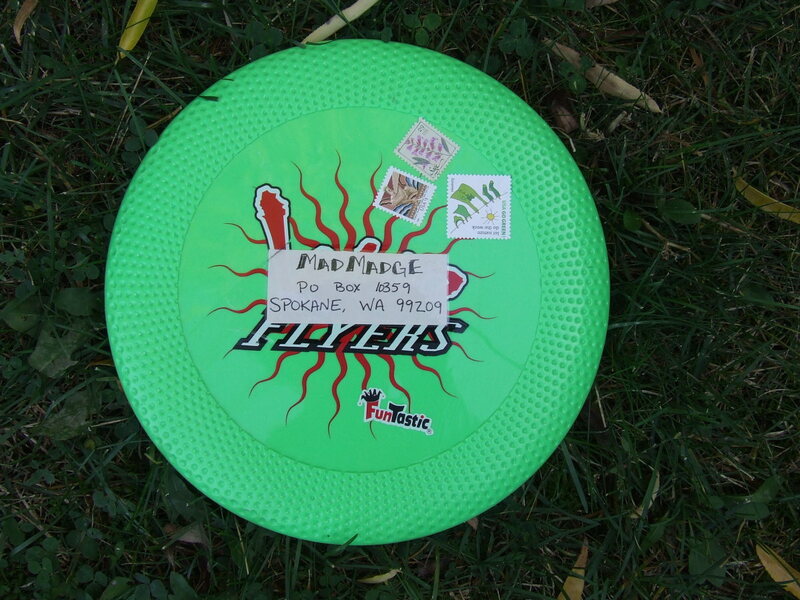 Just stick on an address label and a cute message and let the postman toss your friend a ball. If you are still nervous about sending a store bought ball through the mail, you can send one through this service called Send a Ball. They even have a ball that says, "Sorry I dropped the ball" as a cute way to send an apology. Who wouldn't forgive you after that attempt? 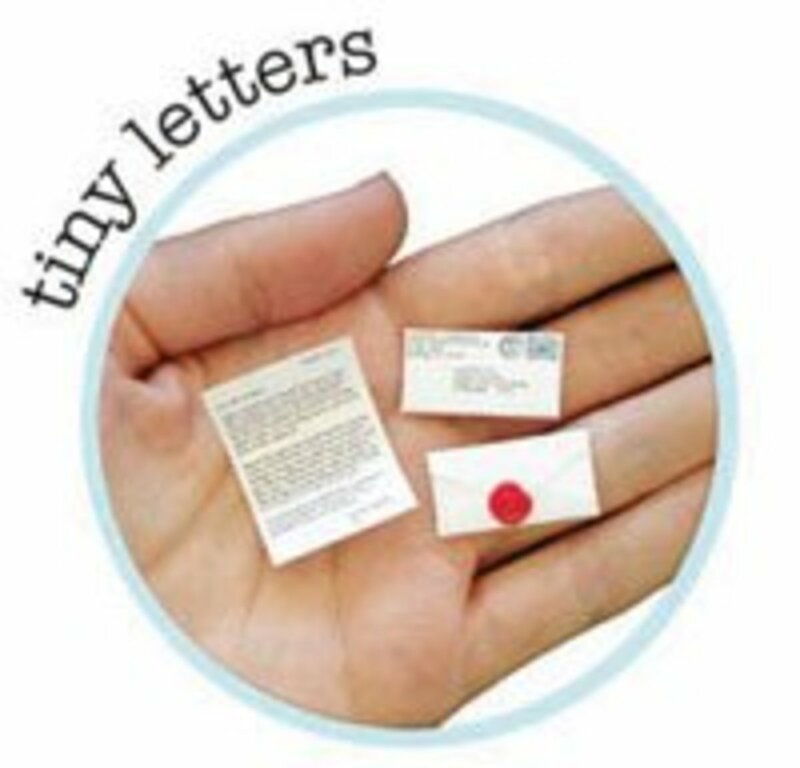 A company called Leafcutter Designs will help you, so you don't have to inscribe the world's smallest message on a piece of scrap paper. If you want to attempt it yourself, go for it! Candy is a part of every American holiday, so pick out a colorful box of candy, stick an address label on and that is that! 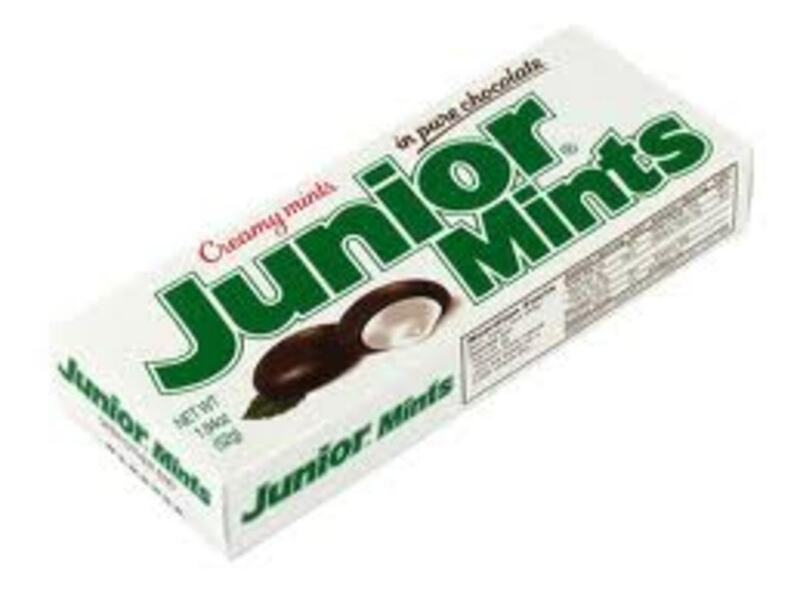 Kids will love getting a box of Junior Mints, Skittles, M&M's, or Mike N Ike's. Make sure you grab the candy that is in a box, not a bag- to minimize the possibility of ripping. For Easter, send a giant plastic egg filled with candy and affix the postage and label all along the cracks of the egg to prevent spilling. Send candies filled in a plastic bottle. 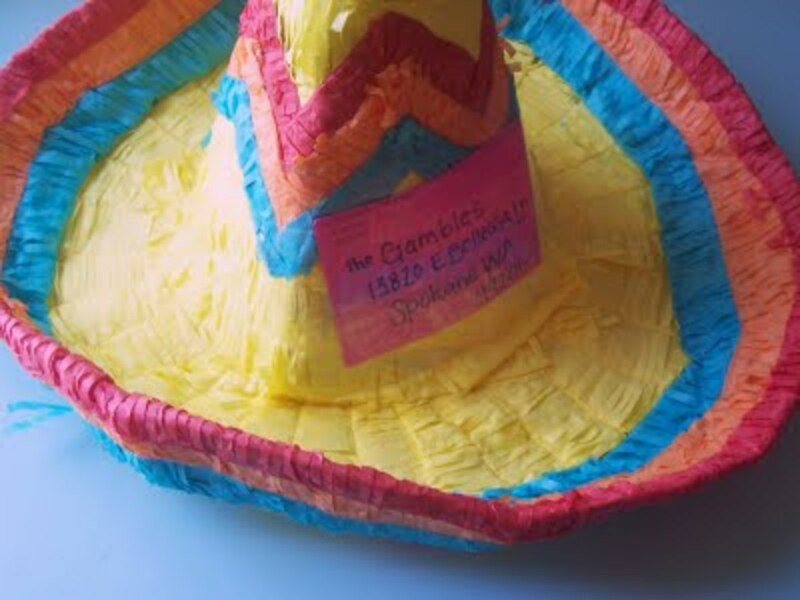 Why not send your friend a sombrero? Make sure the one you choose is sturdy, and tape your mailing address right on it. No box necessary! How about a lime? Just stick an address on it with a promise for a night of margaritas. No wrapping or packaging necessary. Send an orange that says, "ORRANNGE you glad __________" You fill in the blank! Send a canister of play dough with a note about the stress relieving properties of playing! Why not send a gift in honor of summer. Try sending a..
Sarah, an artist and mom- blogs about her adventures with mail art. Some of her ideas are found in this book at Amazon called Good Mail Day, A Primer for Making Eye-Popping Postal Art. The ideas are endless. Check out the wooden spoon she received as a message! There is even an International Union of Mail Artists. It is a community of artists who send art back and forth to each other, and some of the artwork is incredible. If you decide you still need a box, use these recycled items to send a package. For a traditional care packages, you can add a special touch with these unusual ideas. A box filled with little balloons containing one dollar bills. Care package theme such as Get Well Soon, Have a Sunshine Day, I Love You, Decadent Delights, Morning Pick Me Up. Pick items that center around a theme. For a package that helps your college student wake up in the morning, send an old cereal box filled with specialty teas, gift card to Starbucks, some Powerbars, small bottle of shampoo, washcloth, etc. 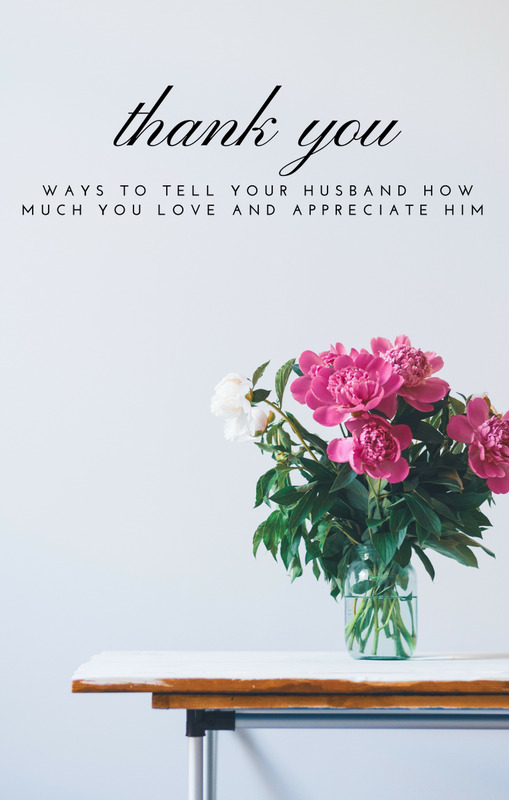 No matter how you decide to send a piece of mail, your friends and family will feel treasured and loved because of the time spent to use snail mail verses a text or email. And one last thing- it would help to bribe your postman with random cookies and treats- just in case he isn't in a whimsical mood. These ideas are awesome! However... I'm too lazy to send on my own, but theres a site www.potatopostage.com and they sent a banana to someone for me. Doing the potato next! Everyone loves receiving mail... even if it is a potato! Fun Hub! I'm going to hare to try some creative mailings and maybe use the concept as part of a marketing campaign for one or more of my clients. What fun--and inspiring. Now I'm going to be thinking outside the box for my grandchildren... Thanks for springboard ideas! Never really thought of sending my mail like this! Great hub! I love the tiny mail! This might be a stupid question but how would you ensure that it didn't get lost? I imagine being so tiny that could easily happen. I can't believe people send poop lol. love it!! Im gonna get the book and start sending these ideas! I mailed birth announcements in baby bottles one time. What fun ideas! I'm anxious to try a few. What unique and interesting ideas! This is the first time I've heard of wooden postcards or miniature letters. I had no idea you can send balls, etc. in the mail, either. We need to take advantage of these opportunities while the postal system lasts. Voted up and shared! That snail mail photo is so cute I just had to read this hub. So fun and creative. I love it. My grand-babies would LOVE the tiny mail. How about personalized M&M's and the recipient has to put them in order to get the full message? Just a thought. Voted up and funny! This is incredible! I am going to send limes to people just because I can (apparently). I will forgo the sending of poop for fear of the 'ole "Return to Sender" possibility...but a lime...oh hell yeah! I really enjoyed reading all of these ideas. 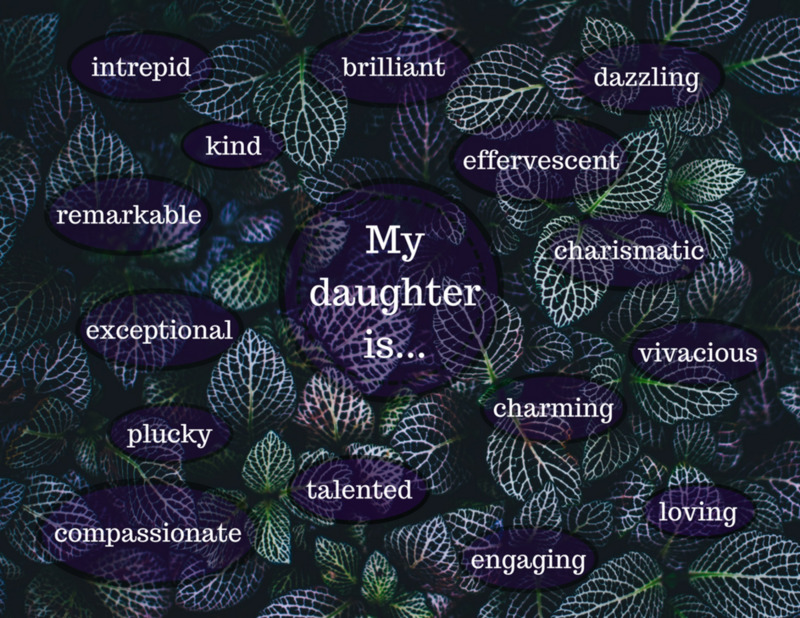 I am especially fond of the teeny tiny letters. This hub is awesome! 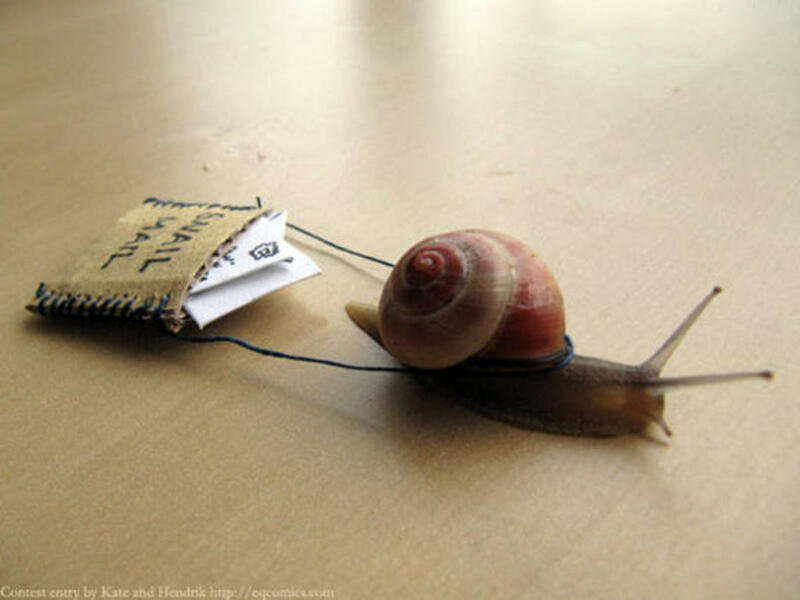 I love sending snail mail. All of these suggestions are so creative. I sent in Chinese then switched to Korean. ever send used b-day cards? Great hub! Love some of these ideas!